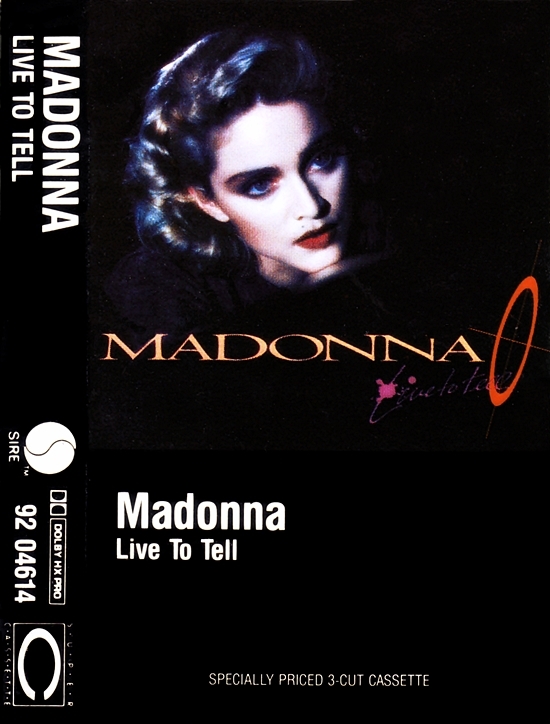 Live to Tell-What a Brilliant Detroit Madonna Masterpiece! 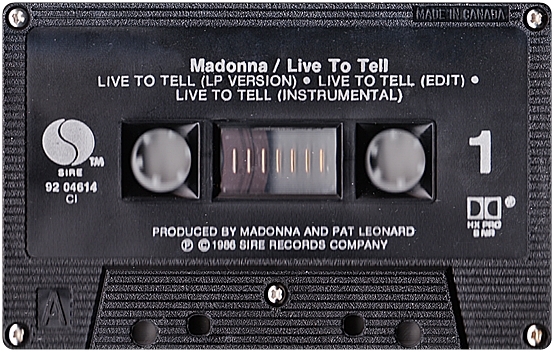 In Live to Tell, Madonna Cries Out for solace, comfort and understanding in a troubled and sad world. 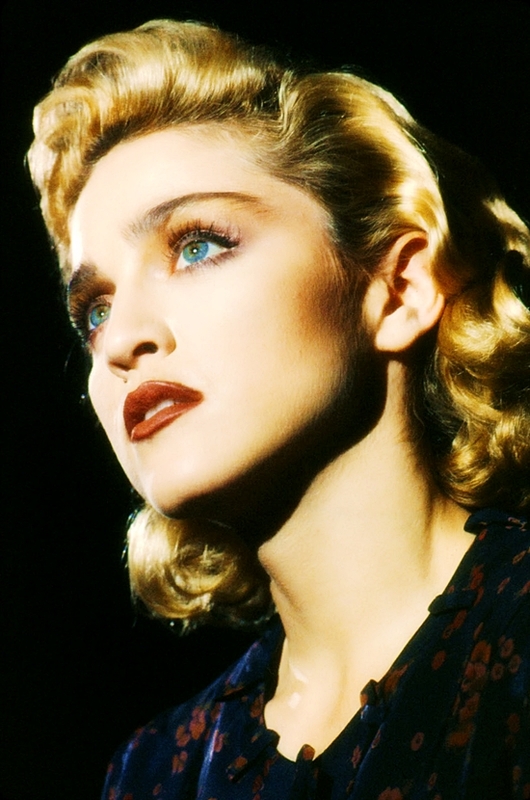 Madonna can Hear and Feel Her Sadness for the very first time! It would not be the last time she would do this aspect of her life because in Live to Tell, Madonna is Crying Out Her Sadness for the World to Hear. 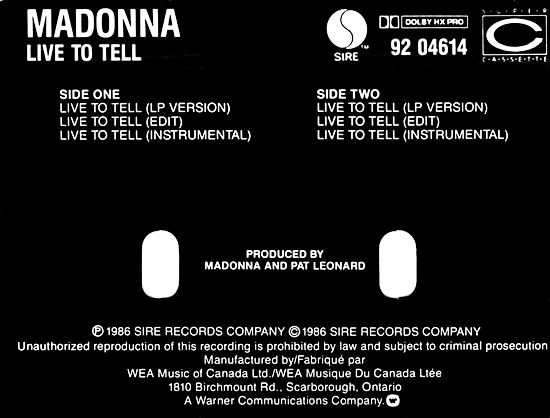 That is why Live to Tell is Her Best Song Ever!